On Sale Now! Free Shipping Included! 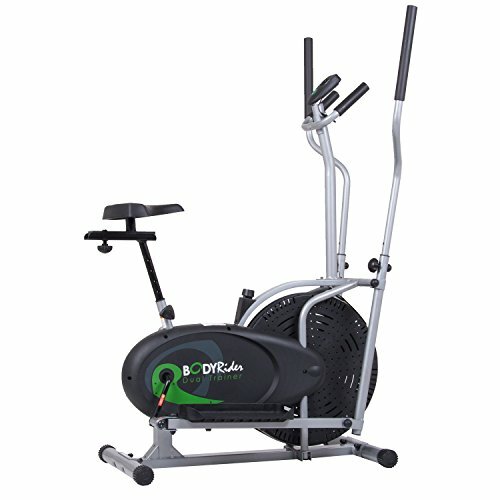 Save 2% on the Body Rider BRD2000 Elliptical Trainer and Exercise Bike with Seat and Easy Computer / Dual Trainer 2 in 1 Cardio Home Office Fitness Workout Machine by Body Max at DCJ. MPN: BRD2000. Hurry! Limited time offer. Offer valid only while supplies last.